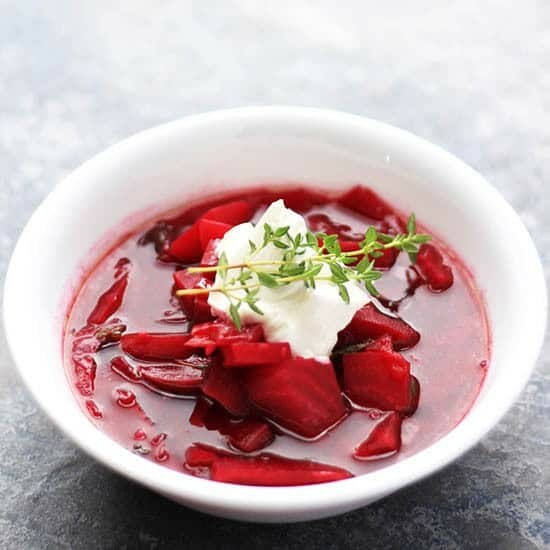 This super simple, authentic Polish Beet Soup Recipe is both delicious and super healthy! 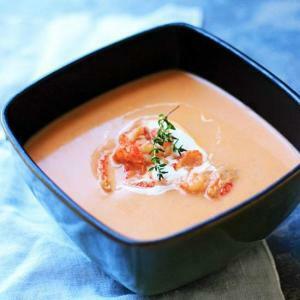 This sweet, earthy soup in enjoyed by northern European countries whose main vegetables are root veggies. Very delightful and a great use of those garden beets. 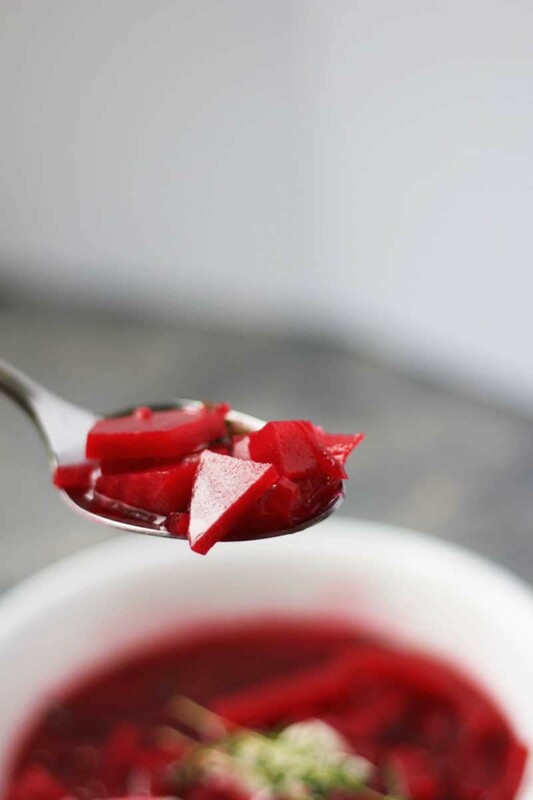 This beet soup is light and refreshing. 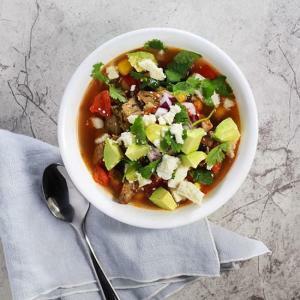 A healthy, vegetarian soup that is easy and super tasty! They are colorful, very good for you and their sweet earthiness is unique and versatile. People enjoy them in salads, soups, sandwiches, pickled and even in smoothies. For the Northern climates, beets are a staple. They grow well in cold weather and as with most root vegetables, can survive, even thrive in light frosts. Most Northern communities enjoy some variation of beet soup and Poland is no exception. 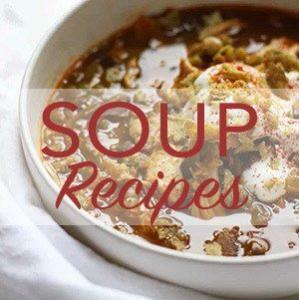 I like the simplistic nature of their typical beet soup recipe. Just a few ingredients, nothing that overpowers the beauty of the beet. I keep a jar of rendered fat in my fridge. I love cooking onions with it or frying potatoes, adding a bit more flavor and depth, not to mention, it’s free. This is a tip I picked up from my parents. Rendered fat has a high smoke point and carries on the flavor of the meat it came from. 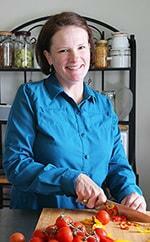 Bacon fat is the most common in my house but I am starting to use more rendered chicken fat, also known as Schmaltz. I keep all of the fat in the same jar in my fridge. Oh and duck fat is cooks gold! Give it a try. 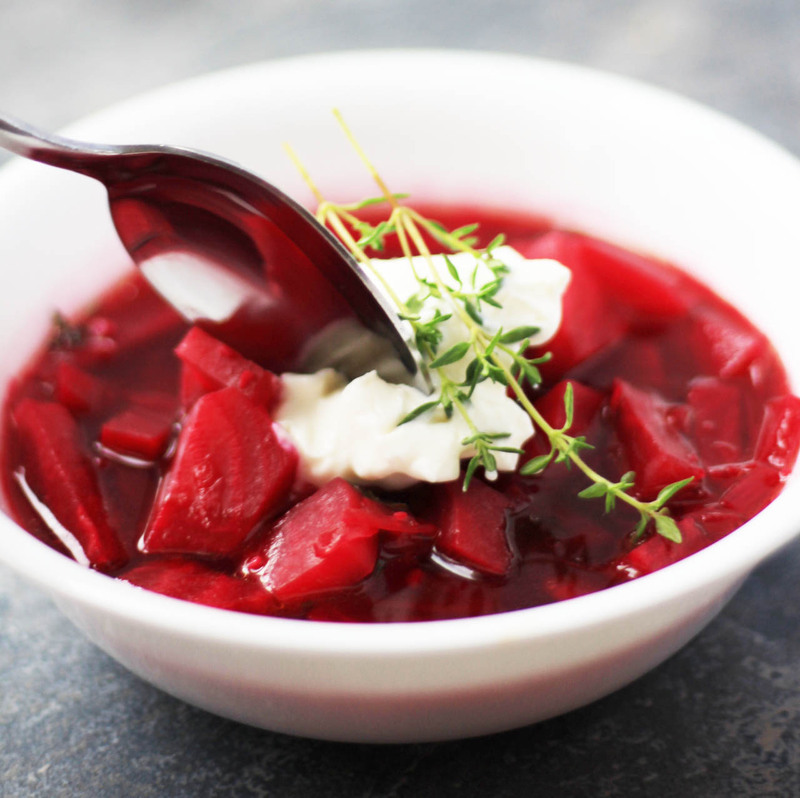 An authentic Polish classic soup made with beets. This healthy Polish soup is enjoyed by vegetarians and omnivores! Scrub beets and remove tops. Place beets in large pan, add water enough to cover them and simmer them until fork tender, about 30 minutes. Peel the beets with either a knife or a crumpled piece of foil, the outer layer should come off easily. Chop beets into 1/4 inch pieces, set aside. 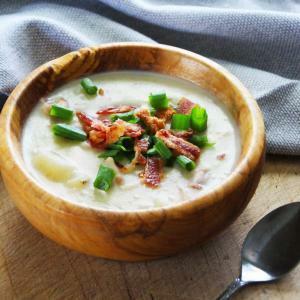 In a large stock pot over medium heat, add bacon fat and onions and cook until onions become transparent but not browned. Add garlic and herb and cook 1-2 more minutes, don’t let the garlic turn brown. Add broth and beets, simmer 10 minutes. Check for seasoning, I didn’t need to add any salt or pepper to mine. Hi. This is not vegetarian if you use animal fat or broth. Beets are very tasty cooked many ways without fat. Roasting them after boiling makes them very sweet too! Thanks for the tip about roasting them after boiling. I didn’t know that. Definitely going to try that next time. Vegetarians would using cooking oil and vegetable broth instead of animal fat or chicken broth. It’s a simple substitution that will still taste great. 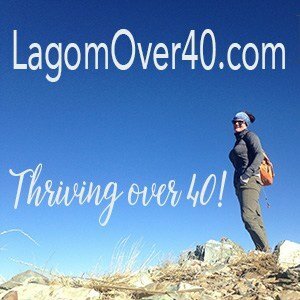 Happy creating! Hi. This is not vegetarian if you use animal fat. Beets are very tasty cooked many ways without fat. Roasting them after boiling makes them very sweet too! Enjoy Helene, I love beets. I didn’t know it until I tried my first one, yum!